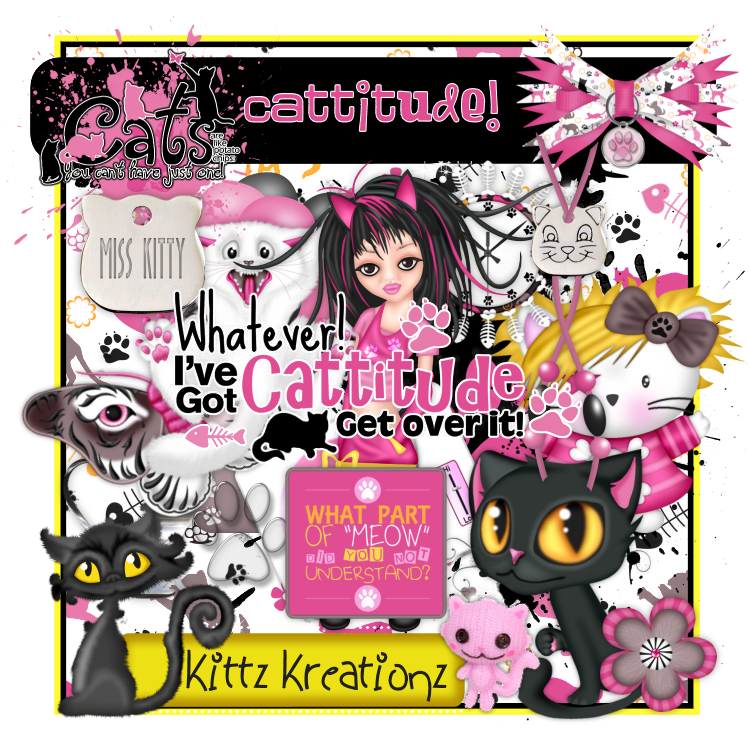 Preview of next kit CATTITUDE! 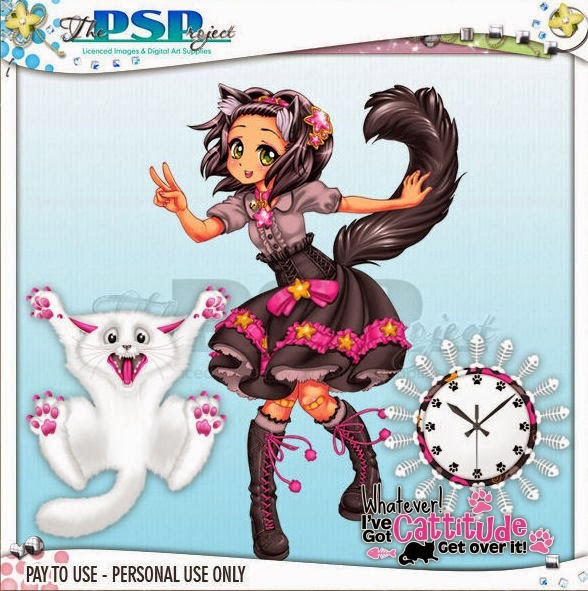 from the PSP Project with a license. 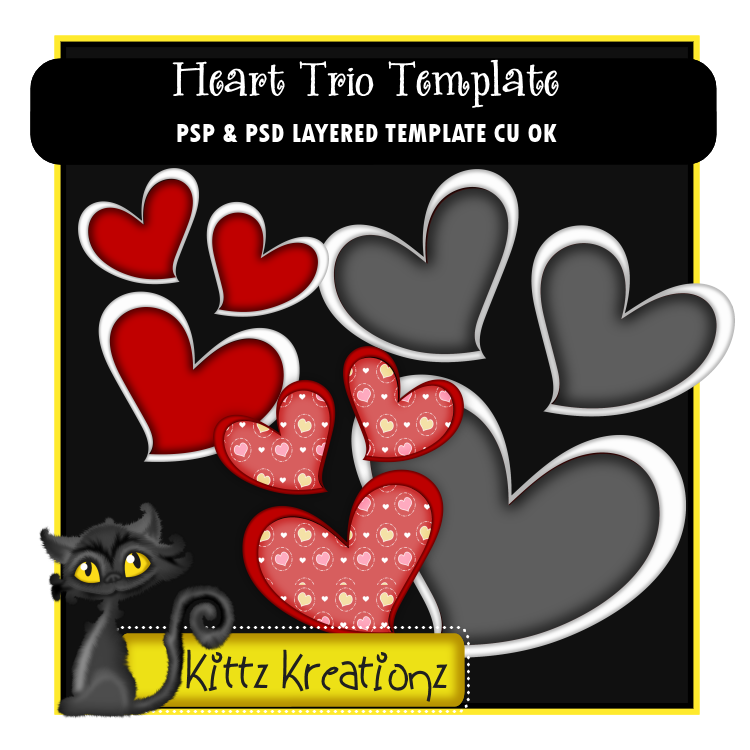 Another Valentine themed kit a little on the darker side : ) Preview and download link below. 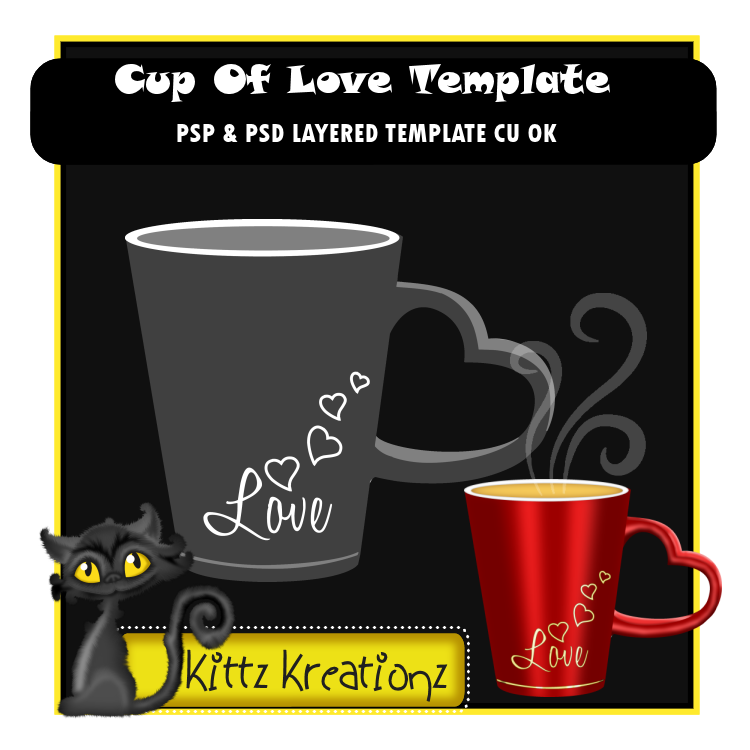 A freebie valentine template, preview and download link below. 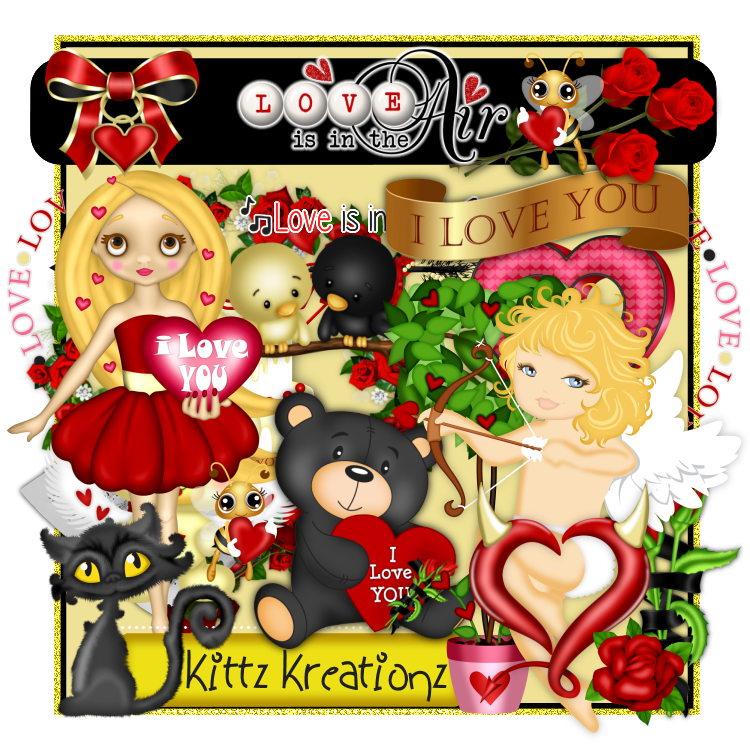 Love Is In The Air Kit Taggers Kit~ ready to download! Wishing all my loyal fans a Happy New Year! Christmas Kandi now ready to download! 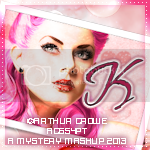 Please find the preview and link below. Happy Christmas Tagging! 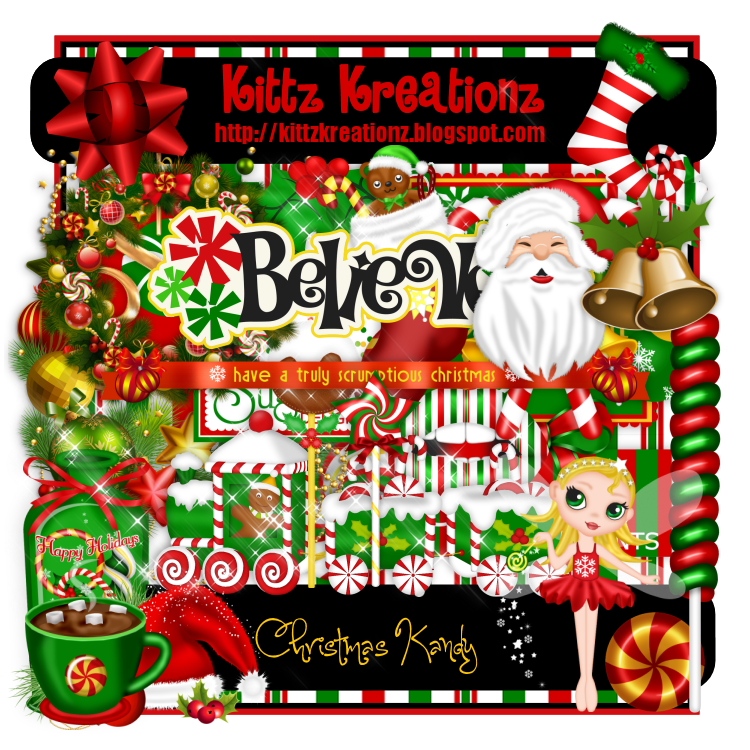 "HO HO HO"
Just love to create scrap kits that are free to use and templates for other scrap designers. Just have fun downloading!! 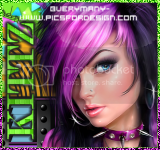 Everything I make is made in Paintshop Pro 9. 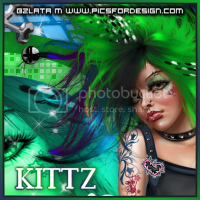 Feel free to share but please DO NOT change file names. 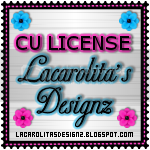 You are welcome to share what I create but please share the link to my blog if possible. 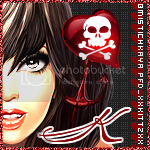 Please DO NOT remove my watermark or credits and DO NOT alter or claim as your own. Tut writers may use my kreationz in their tuts, all I ask is to please leave a link to my blog. 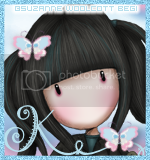 You can also use the scrap kits to create cluster frames. 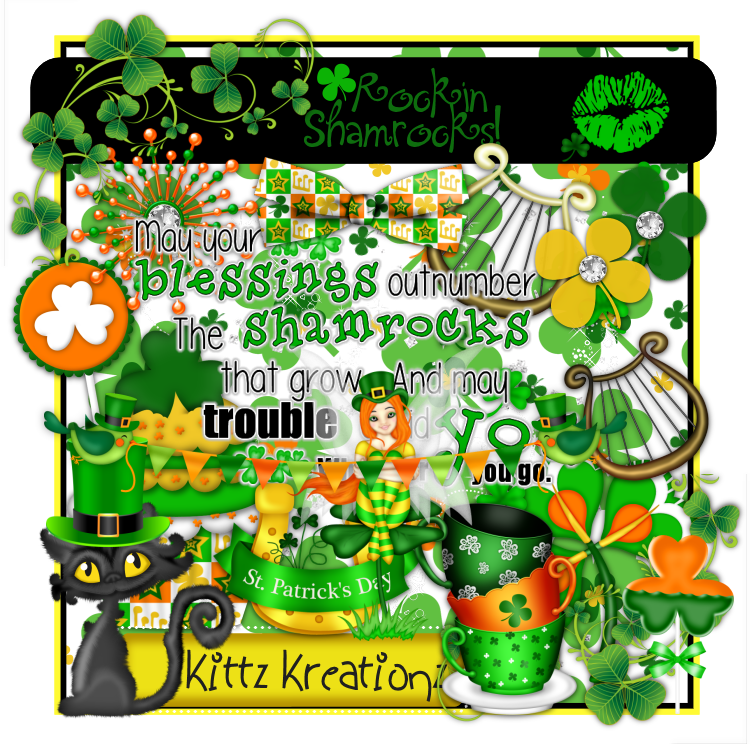 Hope you enjoy the freebies.